Are you new to shooting or wanting to improve your skills and learn new shooting techniques? We can help! 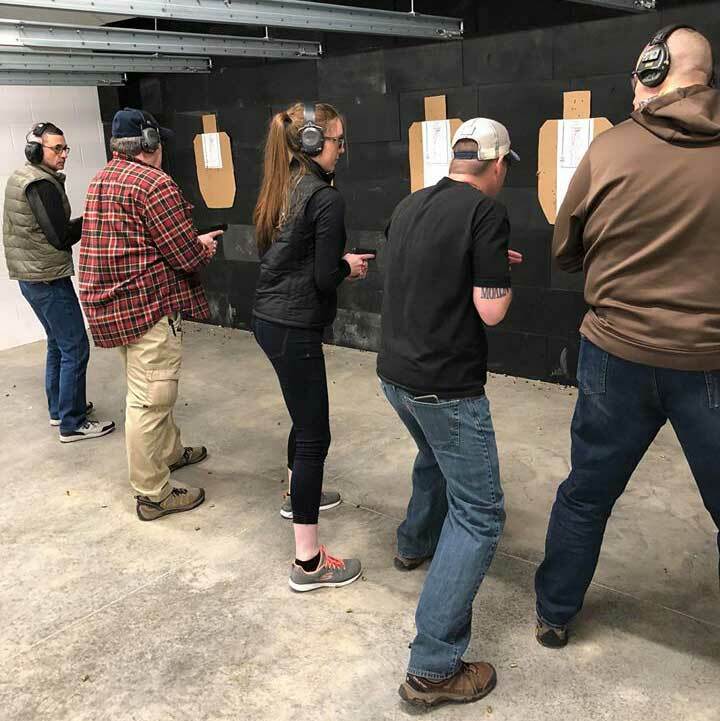 Mayday Gun Range offers small group classes and private lessons. View our class calendar to see what we have going on month to month. If interested in private lesson for one or one training, give us a call! We would be delighted to discuss your needs and pair you with an instructor who can help you accomplish your shooting goals. Private lessons start at $35/hour for 1 person and $50/ hour for 2 people.